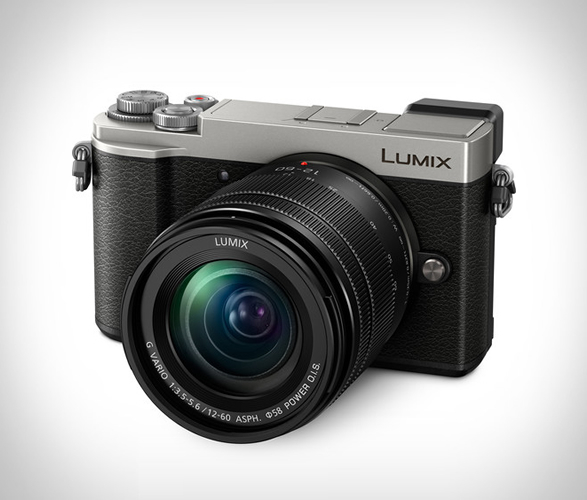 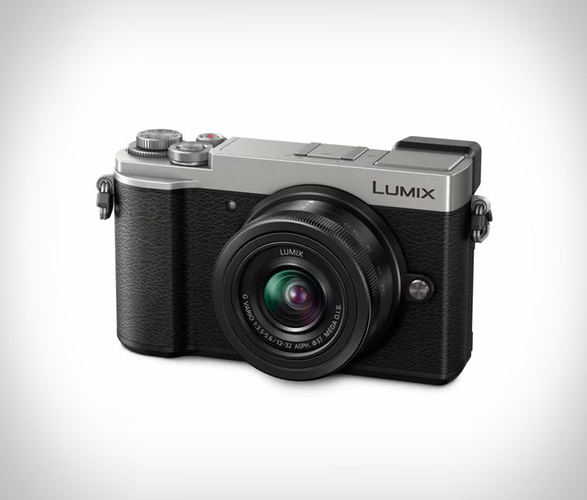 Panasonic have presented the stunning new Lumix DC-GX9 a retro rangefinder-style camera with a tilting electronic viewfinder. 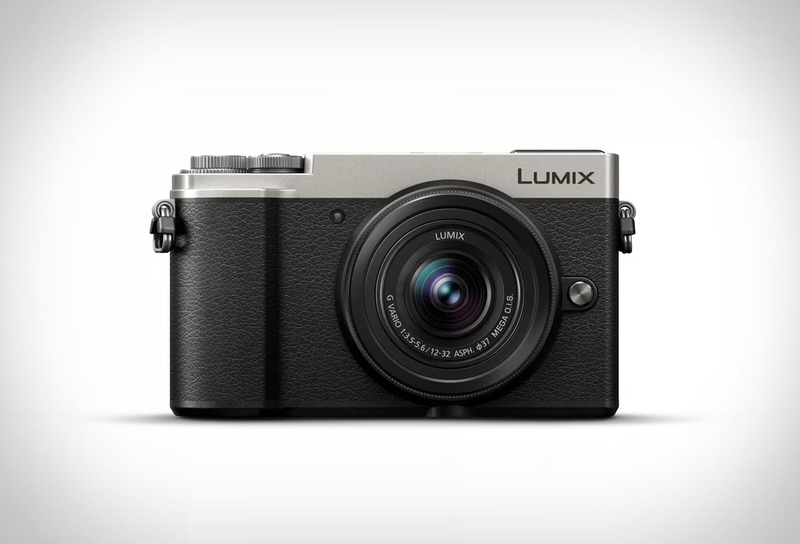 In a smaller and nicer-looking body than ever, the sleek compact camera captures vibrant, true-to-life, high-quality images with excellent resolution, high contrast and impressive color reproduction. 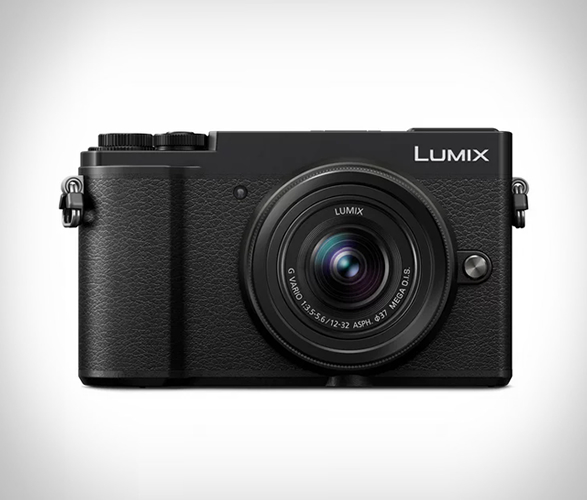 The travel shooter has received a solid upgrade with a 20-megapixel, low-pass filter-free sensor, dual in-lens/in-body stabilization, tilting EVF and live view screen, Bluetooth, Wi-Fi and creative shooting modes. 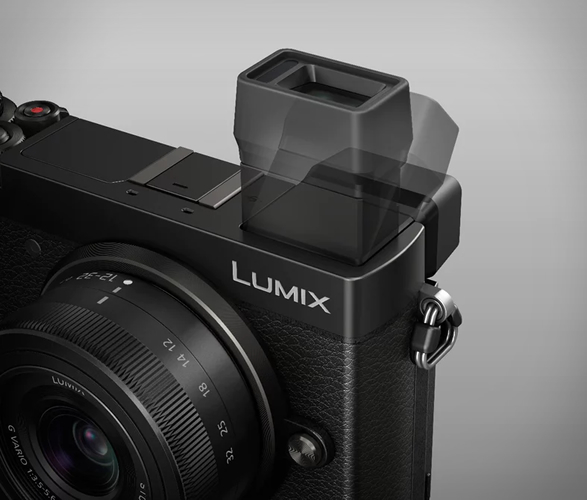 The camera will also feature 5-axis image stabilization in both the lens and body, a tiltable EVF and touchscreen so you can shoot from virtually any angle, and 4K video with the ability to save 8MP images.